Bright, open, and modern. 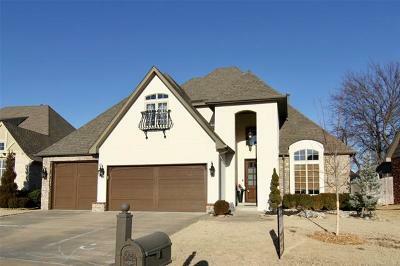 2 bdrms on main level, hardwood floors, granite kitchen counters and bar, stainless appliances. Large game room w/art wall & theater room. Mud room. Laundry room w/sink connects to master closet. His and her closet, whirlpool tub, dressing mirror, dual sink/vanities. Full brick exterior for low maintenance, covered back patio. New interior & exterior paint 2018.